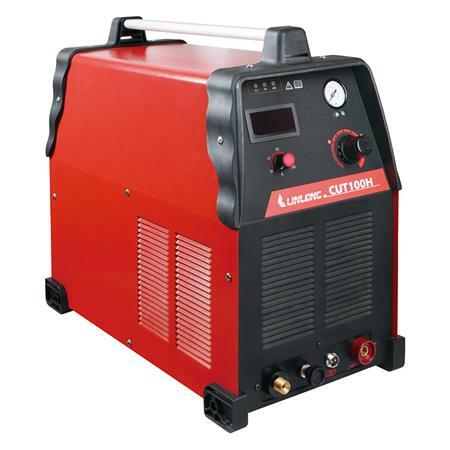 Our CUT80/100/120/160H series IGBT inverter plasma cutter features an outstanding durability and works with an HF (high frequency) arc start mode. The cutter is designed to work with a three phase power supply. It is widely used for the cutting of metal plates or tubing in a variety of industries, including steel construction, manufacturing industry and automotive repair and restoration. Typical materials cut with the plasma cutter include steel, stainless steel, aluminum, lead, titanium, nickel-based composite metal, cast iron, and more. 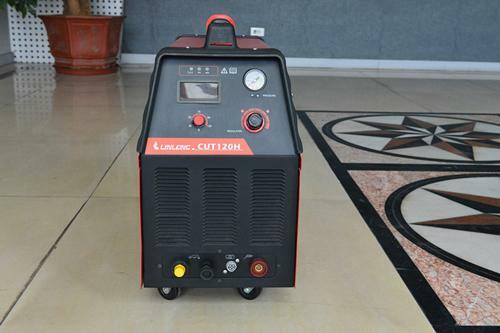 Our CUT80/100/120/160H series IGBT inverter plasma cutter works with a default HF (high frequency) arc start mode to ensure an easy arc striking. Plasma cutters with a non-HF start mode are also available. The IGBT inverter works with a frequency up to 100kHz, thus ensuring the plasma arc has access to a concentrated energy. 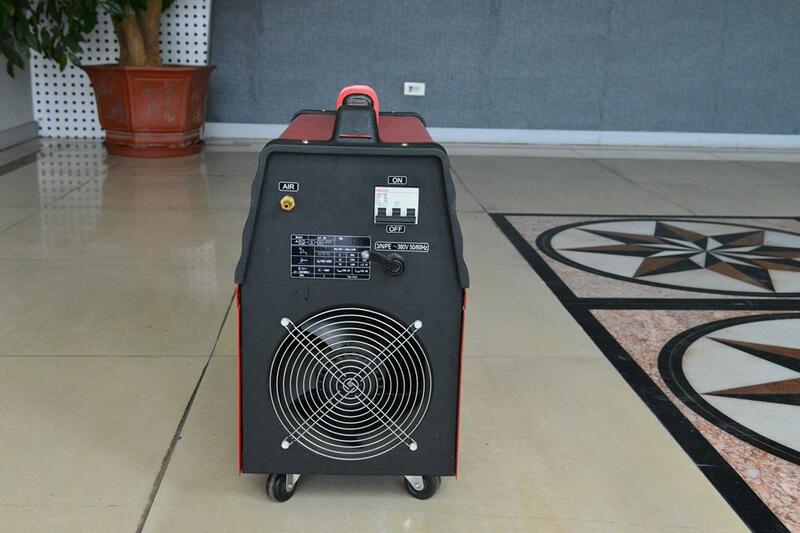 As a result, a, high cutting speed, clean and smooth cut and very little distortion are all achieved. The front panel is designed with a knob for adjusting the gas pressure and a digital display screen for visual display of the cutting current. Both regular 2T and semi-automatic 4T modes are supported, accommodating different operating habits. In 2T mode, the operator will need to hold the switch down during the entire cutting process. Once the switch is released, cutting stops. In 4T mode, the operator simply needs to toggle the switch on, let go and then cut and toggle it off when finished.